Ok so Blend everything together very well! I like to use my single serve Ninja blender. Takes like 2 secs….. add water if needed. Then choose what you will be having that day! 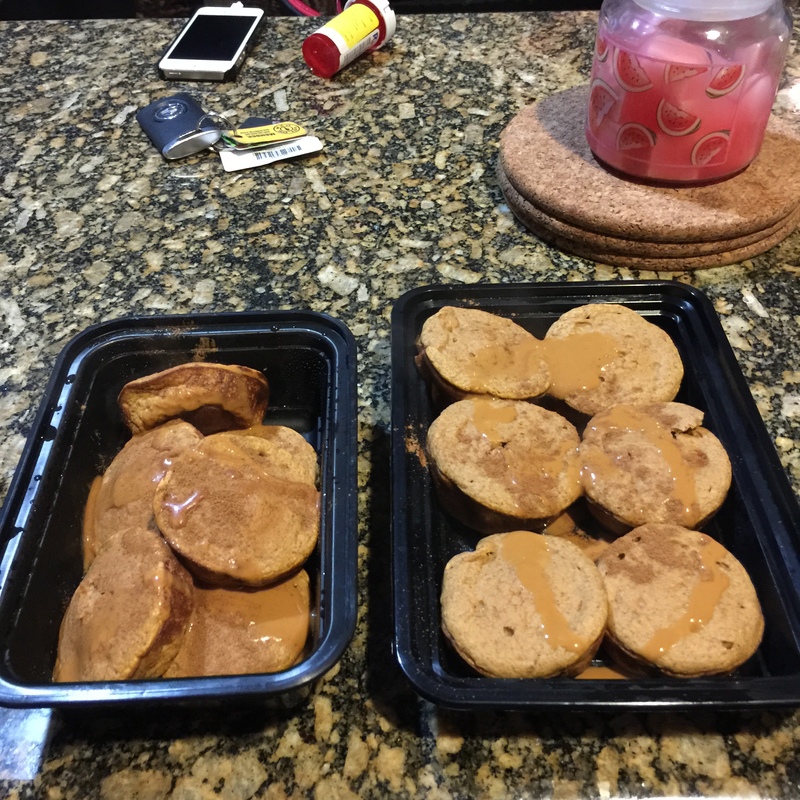 For meal prep I like to do muffins bc its so much easier than flipping single pancakes…. it can take days!!!! ahaha Im so dramatic hehe But when Im home I will take the time to enjoy a pancake stack! 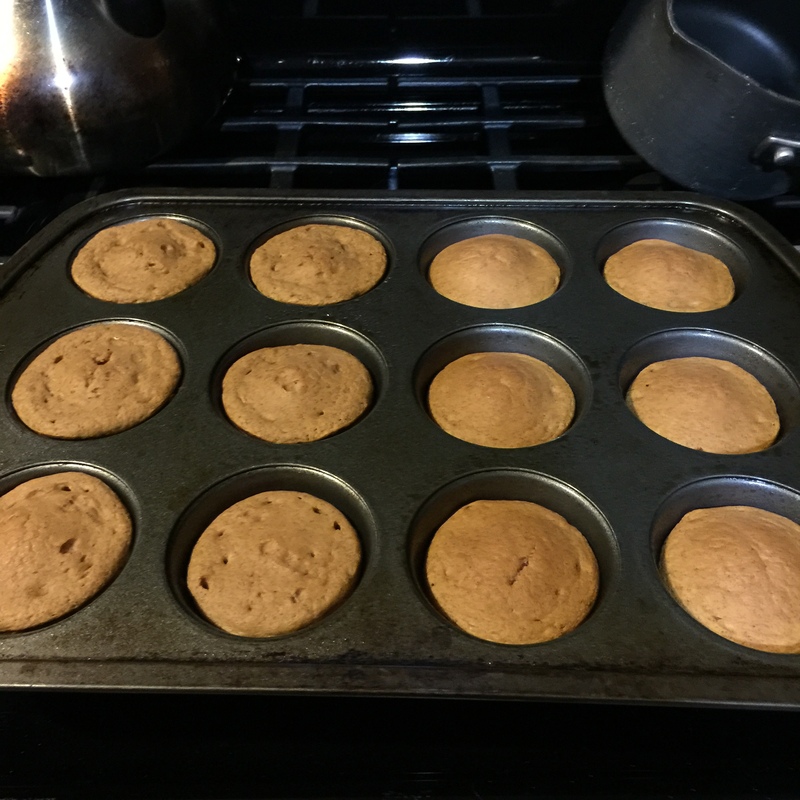 So for muffins preheat oven to 375 degrees and spray muffin tins w nonstick cooking spray. Bake for about 10-12 min. You want them moist but obey gooey on the inside. For pancakes, grease nonstick pan w cooking spray and cook like normal pancakes! 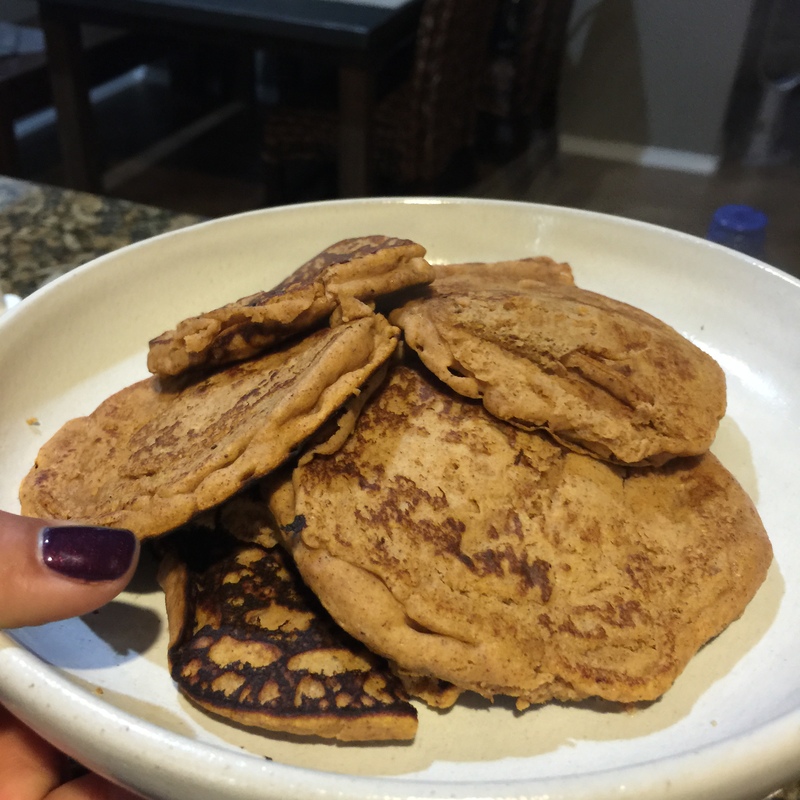 This entry was posted in Eating Clean by puertoricanfitchick. Bookmark the permalink.